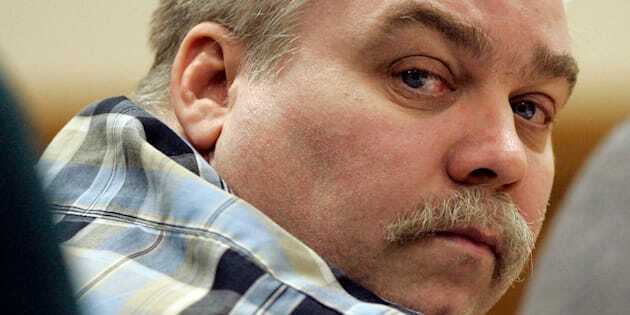 Steven Avery, the man convicted in the 2005 murder of 25-year-old Teresa Halbach, still believes he’ll be free one day ― and in the meantime, he has a Christmas message for the people who believe he’s innocent. On Friday, lawyer Kathleen Zellner tweeted a holiday card from her client, who came into the national spotlight after Netflix aired the 10-part documentary series “Making A Murderer” last year. The series argues that police in Manitowoc County, Wisconsin, actually set up Avery and his nephew, Brendan Dassey, and coerced Dassey into confessing that he was responsible for Halbach’s death. In August, a judge overturned Dassey’s conviction after ruling that his confession was involuntary under the Fifth and 14th Amendments. After learning that his nephew’s conviction had been overturned, Avery said he was “1,000 percent confident” that he’d be freed as well. However, Dassey remains in prison while prosecutors appeal the decision. Following the success of the first season of “Making A Murderer,” viewers can expect a second season, but the release date hasn’t been announced yet, according to TV Guide. The new installment will reportedly focus on Avery and Dassey’s lives and will introduce new evidence that purportedly proves their innocence.